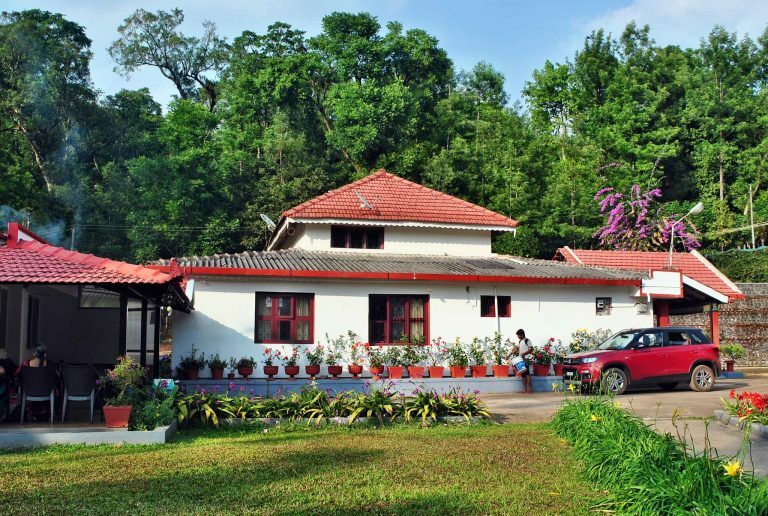 Beanzone Homestay, Chikmagalur is the most sought after homestay in not just the city of Chikmagalur, but all of Malnad region. 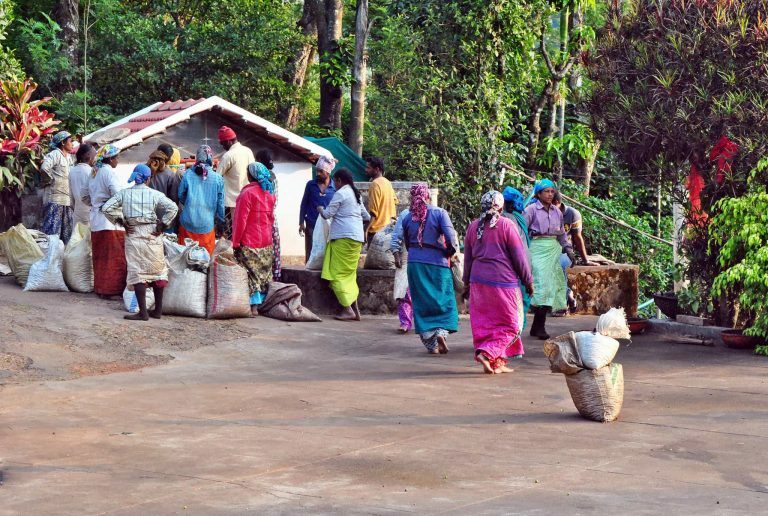 With the ideal distance from Chikmagalur attractions and at the very economic tariff, Beanzone Homestay provides much facilities and activities in Chikmagalur. Visit our photo gallery to have a preview of our beautiful facility. Beanzone Homestay is typical Malnad Vokkaliga family house converted into a practical homestay. Enjoy homely Malnad cuisine and hospitality at affordable rates with us. You can make a booking of our facility in advance. 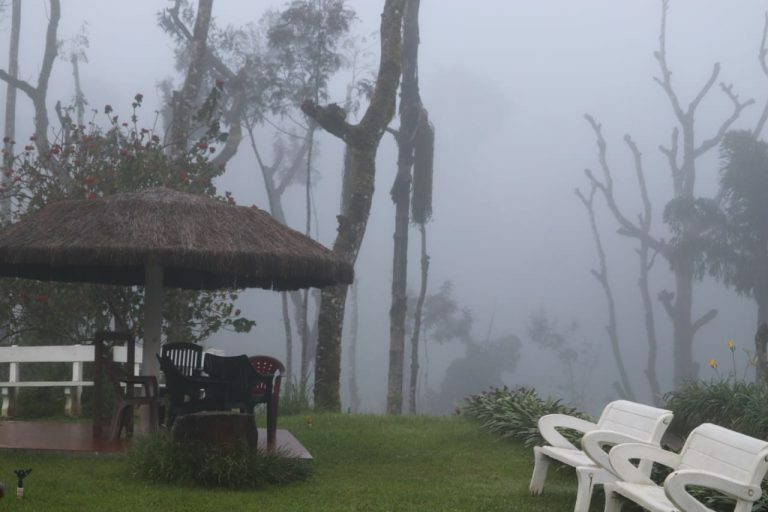 If you are visiting Chikmagalur, be sure to contact us to make your days unforgettable. The house has two spacious rooms with attached bathrooms. Both bedrooms are on the ground level and open up into a shared dining area, the kitchen and a beautiful sit-out. 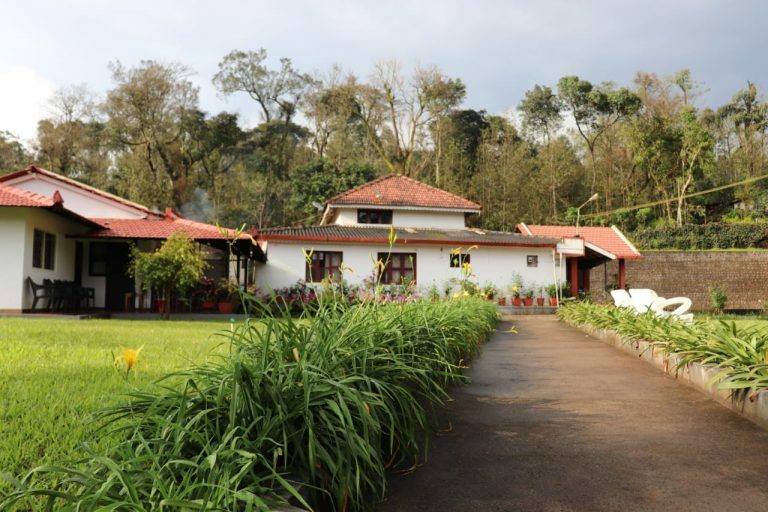 The house is designed elegantly and exudes an old world charm, giving travellers an insight into the rich culture and heritage of Old Chikmagalur.